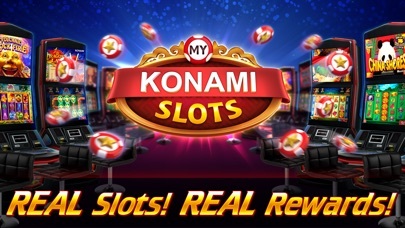 my KONAMI - Real Vegas Slots - App - App Rediscovered! The x to close the window resulted in a purchase that I had not intended. I doubt I will want to play this again. My fingertip is not THAT big. The purchase area is way too inclusive. 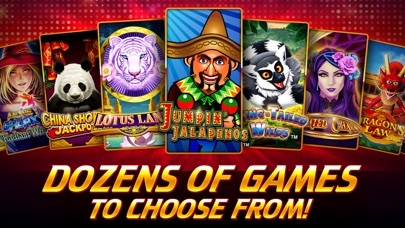 300+ spins = one bonus 8 bonus spins = $0 won At least when you go to the casino, you get free drinks! 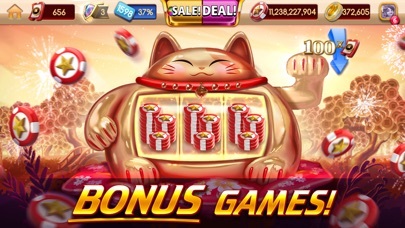 Additional comments from my previous review, you win free spins on this game and don’t win jack from them. 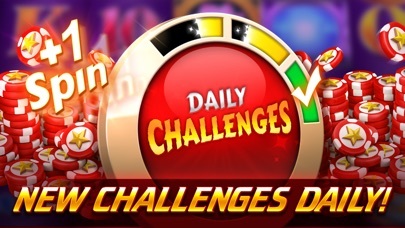 Why even give you free spins? 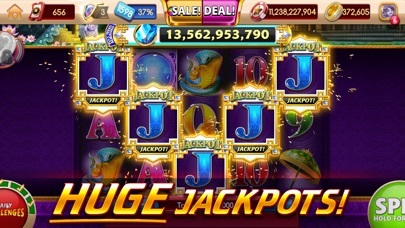 Worse than the real casino.